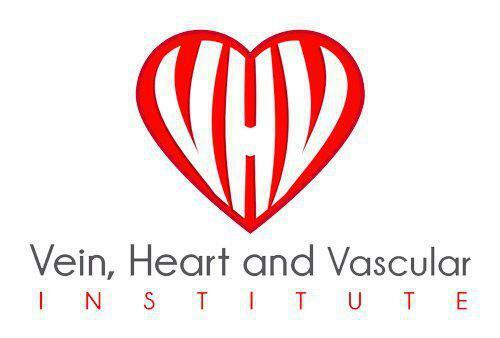 If you’re having blood circulation issues or dealing with varicose veins, come in to see Dr. Hesham Fakhri at the Vein, Heart and Vascular Institute in Tampa or Wesley Chapel, Florida. If Dr. Fakhri believes your circulation problems are related to the chambers of your heart or heart valves, he might recommend an echocardiogram test. Learn more about this test and treatment options for poor circulation by booking your appointment online or calling the practice. Also known as a diagnostic cardiac ultrasound, echocardiography, or heart ultrasound, an echocardiogram tests the health of your heart chambers, valves, and arteries attached to your heart muscle. It’s a painless procedure that uses ultrasound waves to capture pictures of your heart from different angles. Why would I need to get an echocardiogram? What does getting an echocardiogram involve? The echocardiogram is a painless procedure and involves attaching a set of electrode patches to your chest to monitor heart activity. A cardiac sonographer will ask you to remove your clothing from the waist up and lie down on your left side on the exam table. They apply a conductive gel to the chest and then passes the transducer (a wand) around the chest to capture pictures of your heart. You might need to hold your breath during the exam for more accurate photos. What happens after my echocardiogram test? Dr. Fakhri will be able to review the results of the test immediately after the photos are taken. He can show you any signs of heart valve disease and assess the overall health of your heart. You can get back to your regular activities after the test. If you think you may need an echocardiogram or want to learn more about this test, contact the office to schedule your appointment. Call now or book online for an appointment at Vein, Heart and Vascular Institute's Tampa or Wesley Chapel location.